I have some 15 x 10" wheels, Your 285/70r/15 are for 7.5 to 9.5" wheels. 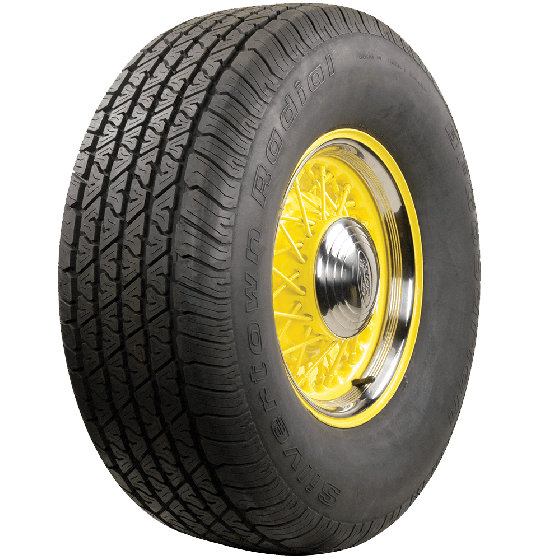 Would it be ok to run your 285/70r/15" tires on a 10" rim? We cannot recommend mounting any tire on a rim narrower or wider than that which is specified. 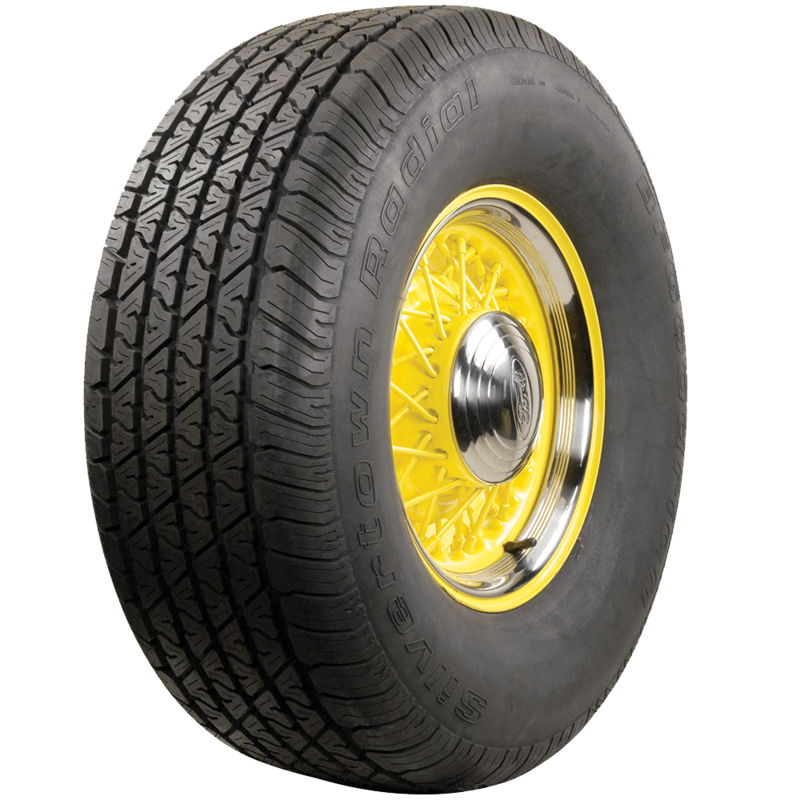 The 285/70R15 size is only available in plain black, or with 3 1/2" whitewall. 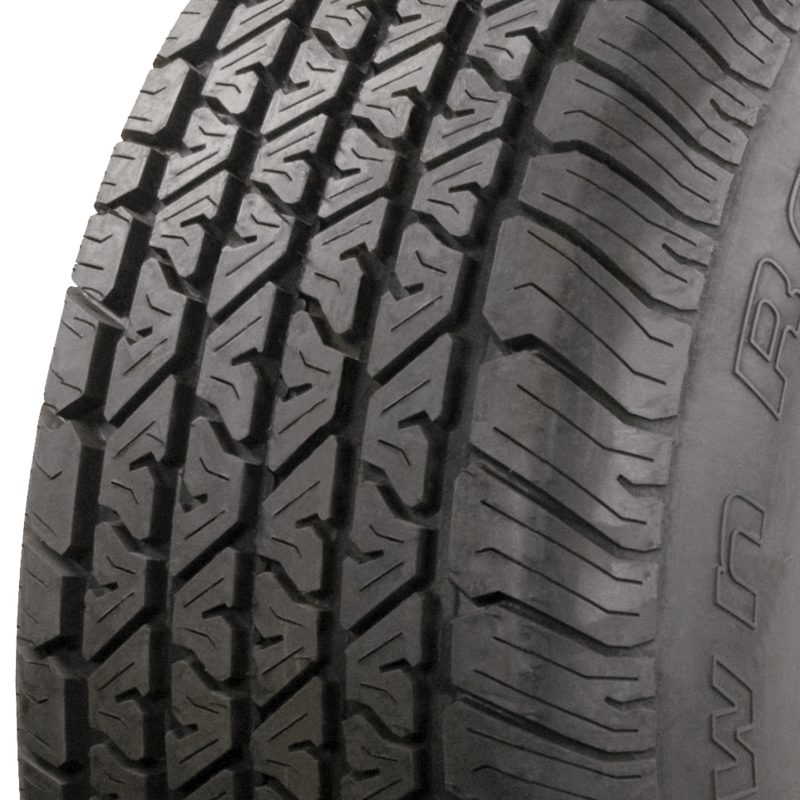 The recommended rim width for this tire is 7.5" to 9.5".